1. H81 and H91 use the same ink cartridges, but hp81has 6 cartridges, hp91 has 8 cartridges. 2. The Chip decoder for HP81 and 91 is difference, please notice this. 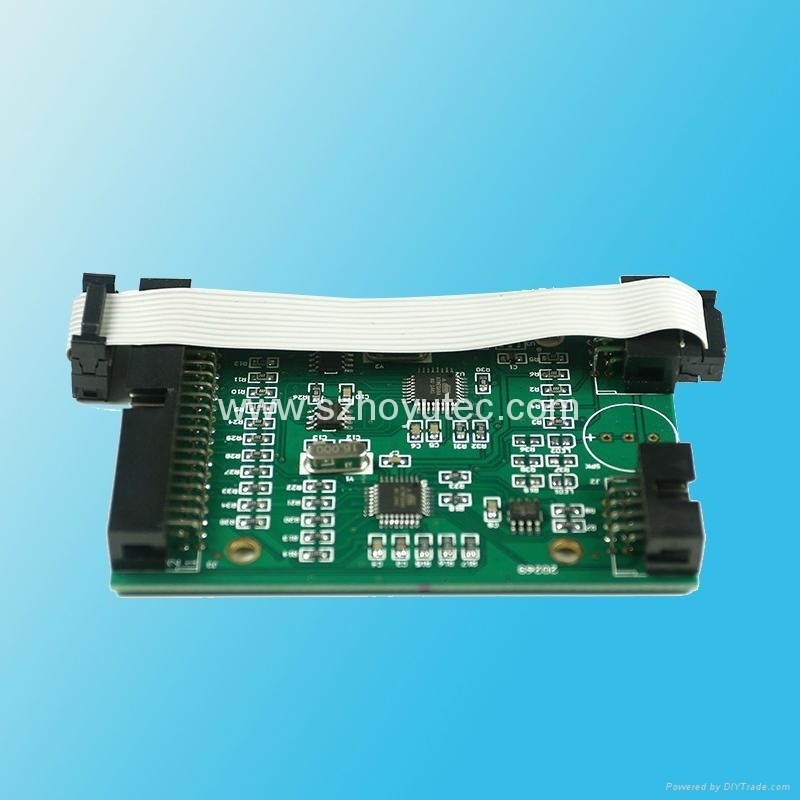 HP z6100 and Z6200 still do not exist the ARC chip, and the orignal cartridge is very expensvie, so, our company design and produce the transparent refillable cartridgeand the chip decoder for it.